Shook Touchstone, a joint venture between Moraine-based Shook Construction and Lima-based Touchstone CPM, will manage a $120 million schools construction project in Clark County. “Shook Touchstone has a proven track record of delivering outstanding school facilities that align with the values and budget of the communities they work with,” Northeastern Superintendent John Kronour said in a release from the joint venture. Northeastern School will be built in South Vienna on a newly purchased site, while Kenton Ridge School will be built adjacent to the current Kenton Ridge High School, the venture said. The project is co-funded between the school district and the Ohio Facilities Construction Commission. The project includes $17 million in locally funded initiatives, which will cover items such as upgraded floor finishes, high efficiency chillers/ice storage, LED lighting, solar hot water and enhanced security, the companies said. The architect on the project is Dayton-based Ruetschle Architects. 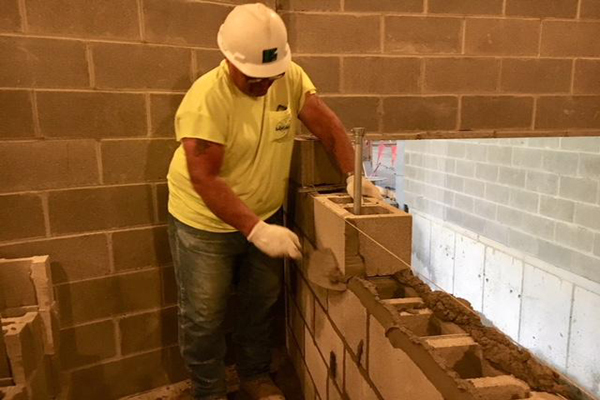 The same joint venture is also completing the the $10 million replacement of Fairmont High School’s auditorium, easily visible off Shroyer Road in Kettering. Shook Touchstone has performed more than $1.18 billion in PK-12 construction work since its inception in 2007.